Finding a professional and experienced wedding photographer can be daunting. My work has brought me to various locations including Oahu, Hawaii, Florida, San Diego, San Francisco, Boston, Buffalo, Barbados, Nassau, Paris, Rome Italy, UK, Las Vegas, Washington DC, and more. When not working my husband and I explore our destination, but in all honesty I'm still scouting the area, networking with resorts, hotels, and other vendors, to have ready contacts available if the need arises. I'm a professional wedding and engagement photographer with over seven years of experience running my boutique wedding photography business. I'm here to capture your life story and document your memories. I love creating luxurious, editorial and fun photo-journalistic images that combine traditional and candid moments that showcases my client's personalities and style. I aim to tell your story and stay as unobtrusive as much as possible using my background in broadcast journalism. I'm also a wife, a sister, an aunt, and a friend who was a destination wedding bride. I do understand the importance of finding the right photographer to document your special day. 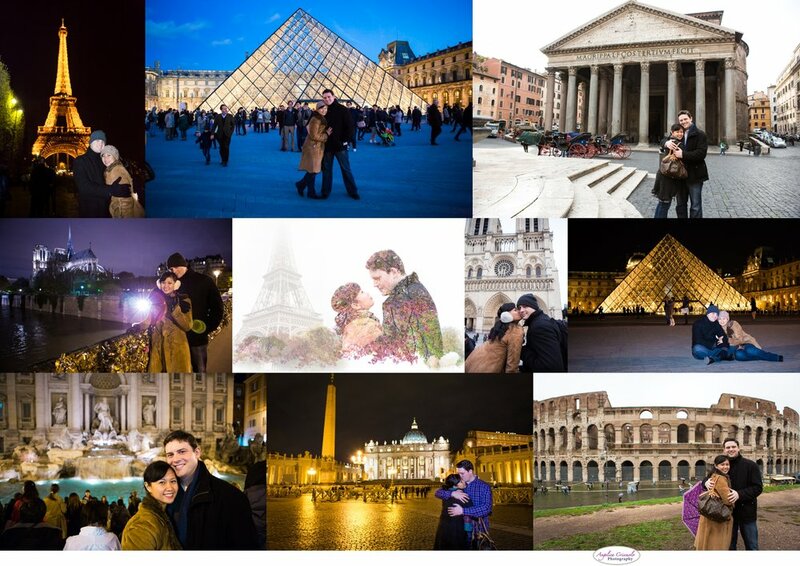 I will help guide my clients with their photography timeline to streamline the wedding process. I'm blessed to have a fantastic Irish-Italian husband who you'll get to meet in our photo sessions. Grooms like to have another male during the photo shoot so they can talk about business, fishing, or sports and feel more at ease. We have an American Staffordshire Terrier whom we rescued a few years ago. I love integrating fur-babies in weddings because they're family too! Like many of my couples I love walks on the beach, romantic dinners, traveling to exotic and unusual places, watching Broadway shows, going to museums. I love to sing and attempt to play instruments. Any other questions feel free to email me. I'll be happy to speak with you and answer any questions you may have regarding my photography services. Charlotte, American Staffordshire Terrier. Puppymill survivor, and boss of the household. I will do anything to get the shot! My husband and I love to try Michelin rated restaurants. We enjoy excellent wines and fine dining as much as possible. I also I like to fish! If anyone has a boat or yacht, let's go sailing! My husband and I also enjoy island camping as a mini vacation away from NYC. Someone get me away from the REI and Patagonia stores! Travel is a must in my book. My husband and I honeymooned Hawaii, Tahiti and Bora Bora, but I do want to travel to Iceland and Thailand one day. Lastly, I enjoy reading books. From history to science fiction, and anything in between. If a book is made into a movie, my husband begs me not to read the book before we watch it. Sorry honey, I can't help it! I do my best to donate to various charities and non-profits. When my friends run marathons, and their team supports a certain non-profit, I tend to donate to their charities, and I have a lot of friends that run marathons! 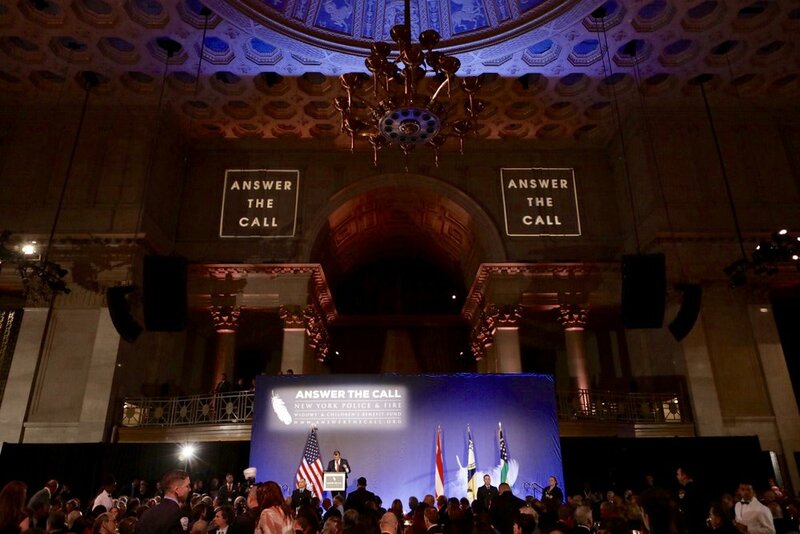 I Answer The Call for the New York Police & Fire Widows' & Children's Benefit Fund. Firemen and police officers saved my life in 2005, and I'm always grateful for their assistance. Living on the border of Sunnyside and Woodside in Queens, NY for a number of years, we support our local community by recommending small businesses in the area. We also support the Sunnyside United Dogs Society (S.U.D.S.). 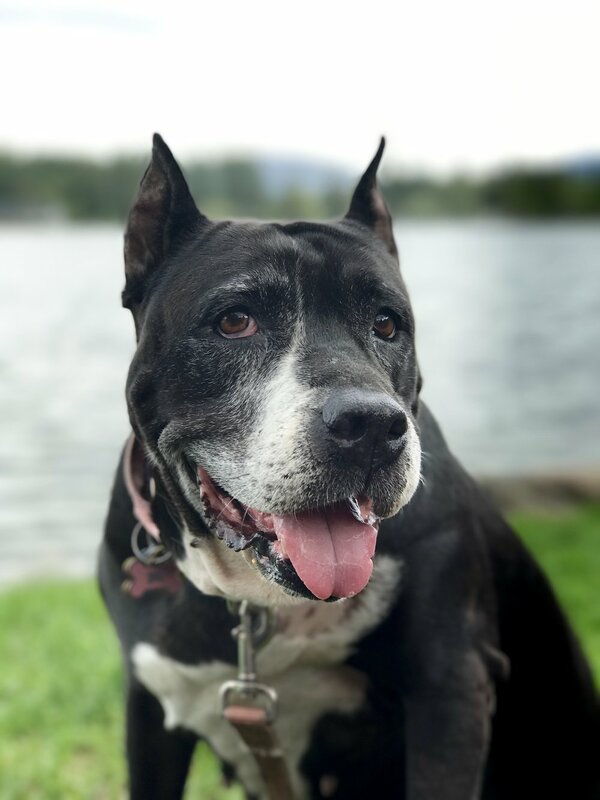 They published a book titled, "The Dogs that Brought a Community Together," and even has a feature of our American Staffordshire Terrier, Charlotte! I also moderate an online group, and my goal is to mentor anyone eager to learn photography and lighting. Information should be shared, not kept private. Anyone interested in a workshop or an intro class for photography can reach out to schedule. Consults can be done at my Manhattan or Queens office.